Whether renovating a kitchen or making a new one, there are so many things to decide upon and each one of these things requires serious decision making. While most people pay more attention to the countertops and tiles, even the small things like kitchen cabinet doors need equal attention. There is no denying the fact that the tiles and the countertop would be the attention-catching things in your kitchen but choosing the right kitchen cabinet doors is equally important because the cabinets define your style and preferences. If you want to add dimension to the cabinets in your kitchen, you can use the raised panel style of kitchen doors. The style raises the middle panel and the carved edges that surround this raised panel add depth and visual detail to the cabinet, giving it a perfect look. As a classic type of cabinetry, the raised panel style of kitchen doors always look good and they will never go out of style. This can be called the commonest of the styles for kitchen cabinet doors. An all-time favorite, the Mission style of doors have clean lines and therefore are suitable for all types of kitchens. The Mission cabinet door has a flat, framed center panel inset. If you are looking for extra appeal and beauty, you can replace the center panel with glass. It is the wood coloration and the natural grain of oak that imparts the Mission-style cabinet doors the beauty and splendor that it boasts of. You will never find the Mission-style kitchen cupboard doors going out of trend. In fact they will blend with whatever changes you make to the kitchen. As a kitchen cabinet door style, the Shaker style is quite similar to the Mission and the Raised Panel style. It has the flat central panel and a wide wood frame that surrounds the panel, outlining the door. 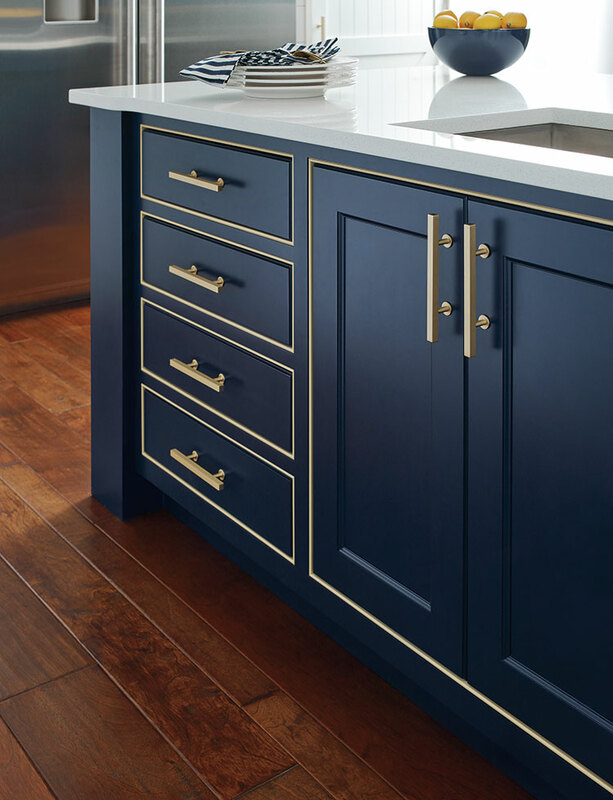 The difference between the Shaker style door and the Mission style door is that the former has a slightly softer look while the latter one emphasizes more on the strength of the door and has additional slats and vertical lines. Another difference between the Shaker and Mission style of kitchen doors is that the former is made from cherry, maple or walnut wood while the latter one is made generally from oak. If you want your kitchen to exude the charm of the countryside, choose to install the beadboard style of cabinet doors. If you have chosen beadboard paneling for the rest of your home, then your kitchen will also have the same style of kitchen cupboard doors. This style of kitchen doors has the arched style frame outlining the central raised panel. These cabinet doors are usually paired with the Raised panel doors with the former being on the upper cabinets while the latter are used for the lower cabinets. To know more information about makeover kitchen countertops give us a call 0115 736 5994 or email us info@qualitykitchendoorsnottingham.co.uk and also visit our website at http://www.qualitykitchendoorsnottingham.co.uk/.